Wide ultra-comfortable fit. Machine washable cold. Elasticated laces for slip on ease. 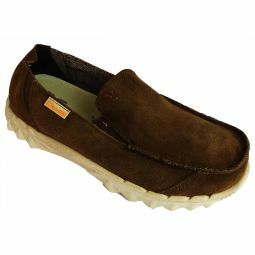 Great for everyday comfortable casual wear. Removeable Anatomical leather footbed.